We are all getting ready for the holiday season, which means planning dinner parties and meals that go on for hours at a time. Yet, the dishes do not have to be labor intensive. 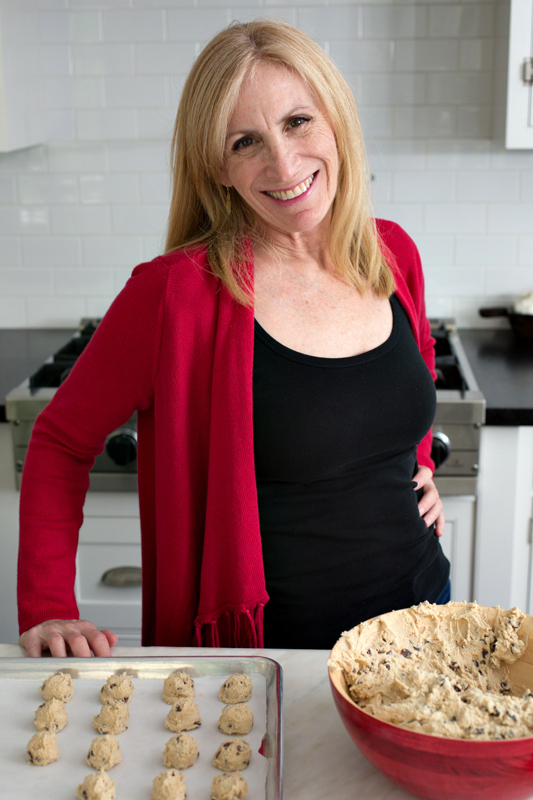 This week my Sunday Supper family is showcasing Easy Holiday Entertaining. 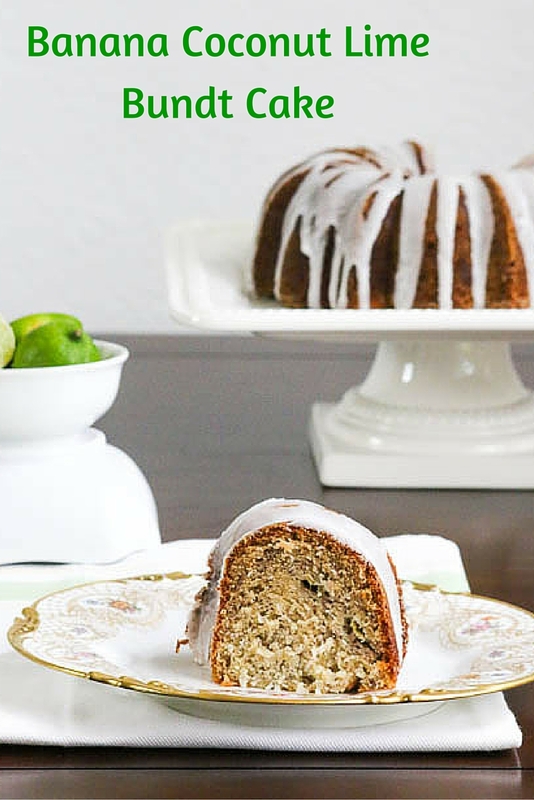 I’m sharing with you Banana Coconut Lime Bundt Cake for two reasons; it is super easy to put together and it is a dessert worthy of a place on the holiday table. There is an old jingle about ‘putting a lime in the coconut.’ I took this one step further by adding bananas. Two of the bananas are beaten into the ingredients and two of them are folded in at the end with the coconut. 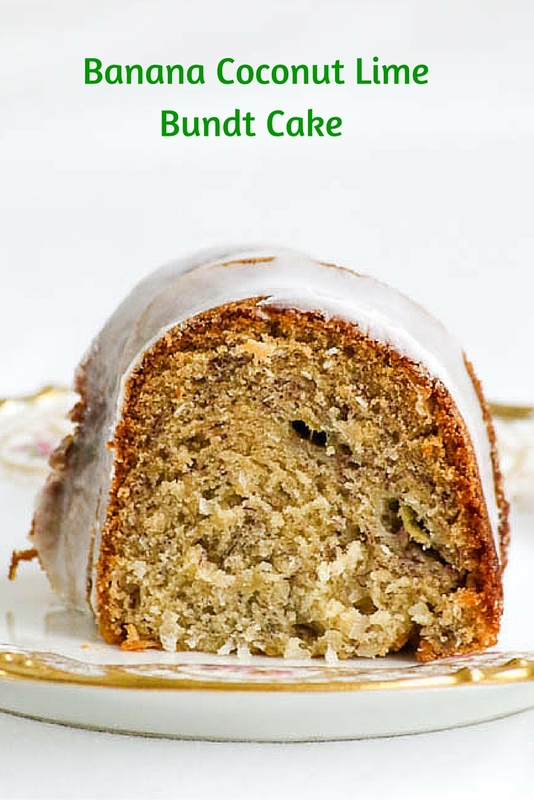 The lime glaze drizzled over the cake packs a zesty punch that blends beautifully with the cake. 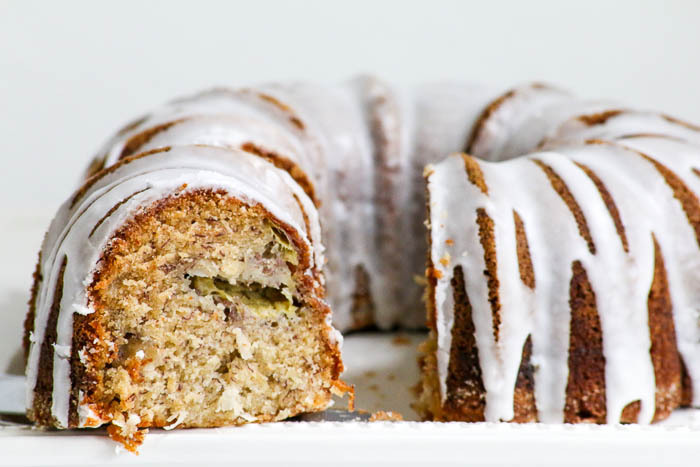 Best of all, Banana Coconut Lime Bundt Cake freezes beautifully so you can make it ahead of time. I recommend freezing it before glazing. Once the cake thaws, drizzle the glaze on top. I don’t know that this cake will ever become its own jingle but that’s okay because sharing the recipe and eating the cake is satisfaction enough for me. 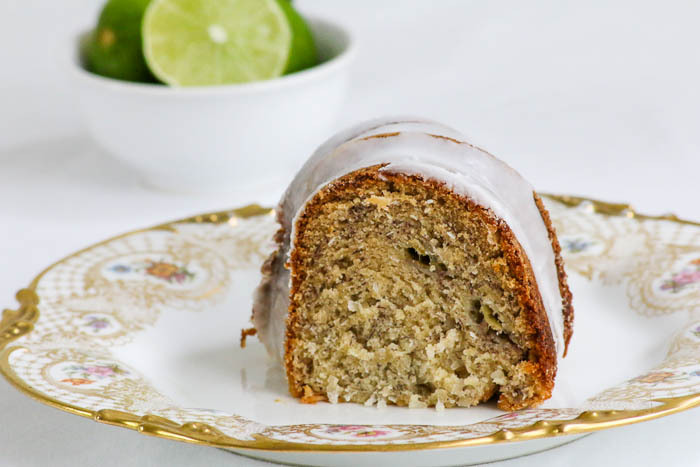 Banana Coconut Lime Bundt Cake freezes beautifully. For best results, glaze once the cake thaws. Preheat the oven to 350°. Butter a 10 cup bundt pan and sprinkle it with sugar. Set aside. Mash two of the bananas in a small bowl just until they are clumply. You want pieces of banana in your final cake. Set aside. Place the butter and sugar into a large mixing bowl. Beat the mixture until creamy. Mix in the two bananas that were not mashed. Add the eggs, one at a time. Blend in the dry ingedients followed by the vanilla. Remove from the mixer and fold in the mashed bananas and coconut. Bake at 350° for 1 hour. Remove from the oven and cool on a cooling rack for 10 minutes. Place the cooling rack on top of the cake and flip over. Remove the pan. Cool completely before glazing. Stir together the lime and confectioners sugar. The thicker you want the glaze, the more confectioners sugar you will need. Pour the glaze into a quart size plastic freezer bag. Seal the bag and cut a small piece off one of the bottom corners. Squeeze the glaze over the cake in a back and forth motion. Many thanks to our hostesses Michelle De La Cerda-Nash from Complete Savorist and Valerie Cathell Clark from Lifestyle Food Artistry. Be sure to check out the rest of the Sunday Supper family’s Easy Holiday Entertaining recipes. Very tasty sounding cake! Yum! I love Bundt cakes and this combination sounds like a winner!!! Thanks so much, Liz. There is something very special about bananas, coconut and lime! Sounds delicious and a little taste of the tropics is always a welcome treat during the cold winter season. You are so right, Wendy! Bundt cake is perfect for entertaining. It’s simple, but looks so elegant and tastes so good! Thank you. I love reading this!! What an interesting combination of flavors, sounds (and looks) delish. And I love anything that freezes well, not only over the holidays, but with my son home for such a short time, I don’t want to be spending his entire visit in the kitchen. Thank you. It really is important to have available time when our ‘babies’ come home and they do love the treasures found in the freezer!